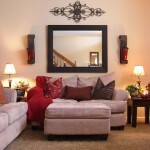 Concrete is one material which can be used to create some really amazing decor pieces. All you need is a flare for creative ideas and this article helps you find the same…. 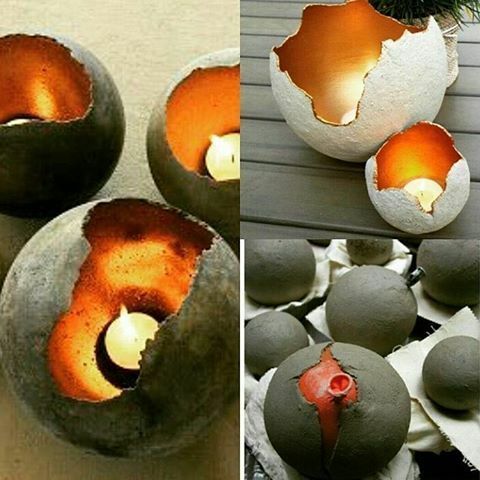 Concrete cracked eggs– Nothing can be a more perfect display than this one to light up your dark spaces. 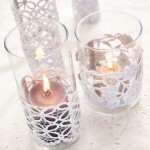 They are so unique and creative and the best thing is that you can create them yourself at home. If you have the slightest knowledge of how to use cement, you know what we are talking about. But even a beginner can try this. 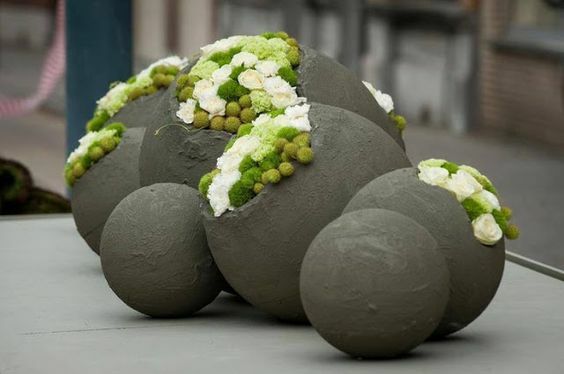 Use a balloon and dip it in a cement mix, let it dry completely before hatching them. You can paint the inside in gold, silver or bronze for that extra effect. Fire bowl– All you need is two bowls for this project, one large and one small which can easily fit into the larger one. Prepare a cement mix in the bigger bowl and place the smaller one in the middle. It just that simple. 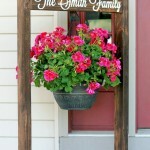 Caring hands– A super creative display for small planters, this wont go unnoticed in your garden. All you need to do is to fill in your garden gloves with a cement mix and place them in a bowl to take the shape of hands. Remember to pork the gloves on the fingers for air to pass by. 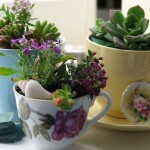 Planter pots– Now you know how to turn an old cloth into a rustic planter pot. Just dip an old cloth in a cement mix, soak it really nicely in the mixture and hang it to dry over a tall surface like a bucket. And no need to cut the cloth in a perfect shape, the uneven edges look super cool. Tea Light bowl– Now this piece will be an apple of the eye because its so pretty, a perfect thing to place on your center table or even at the entrance of the house.